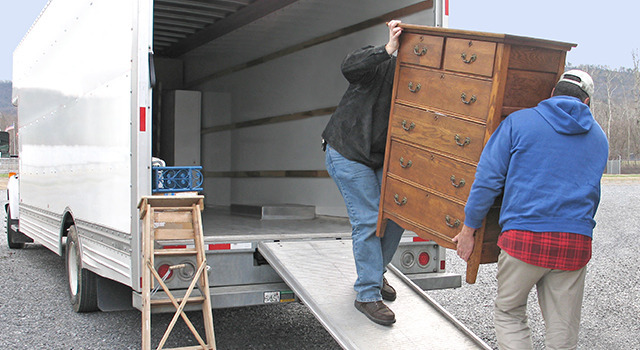 Gearshift Removals established for over 20 years, specialists in removals Nationwide including Ireland. Discounts for OAP's and Students. 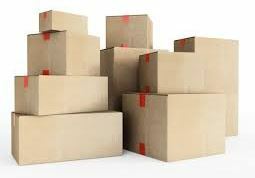 Also available for house clearances. 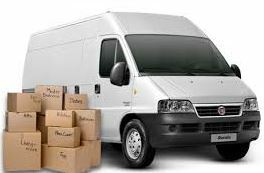 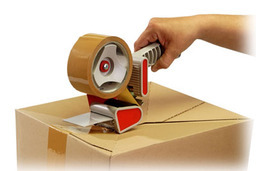 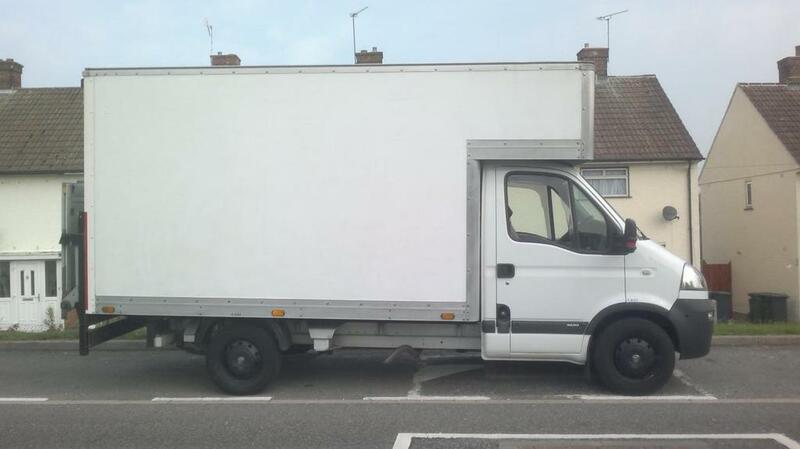 Gearshift removals provide an excellent rate on domestic removals in Halifax. 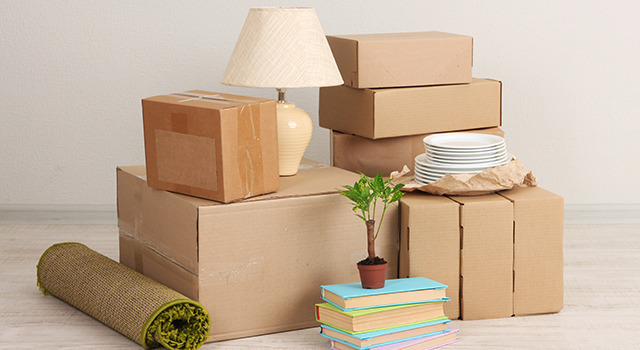 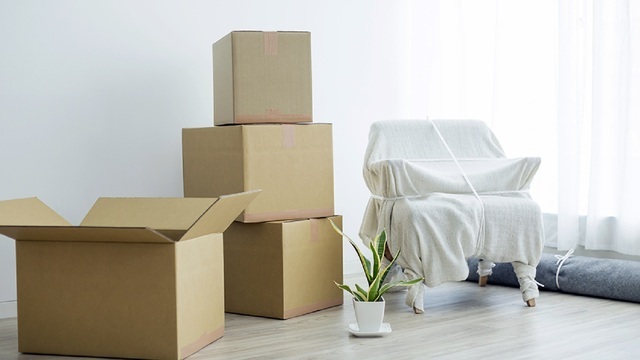 We take care of your belongings when transporting them to your new home. 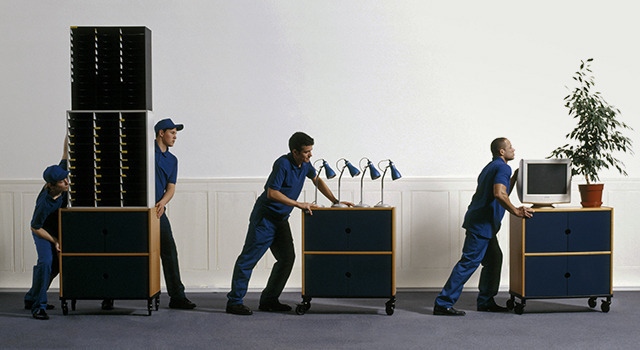 We offer a honest, reliable & good value service.